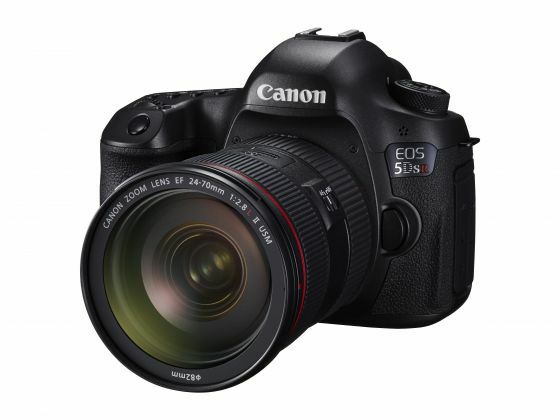 The class apart 5DSR and 5DS DSLR feature 50.6-megapixel 35mm full-frame CMOS sensor that set them high in Canon’s range of high-res cameras. The processor powering the devices is the latest dual DIGIC 5 that offers users a continuous shooting speed of 5fps at 50.6MP maximum. 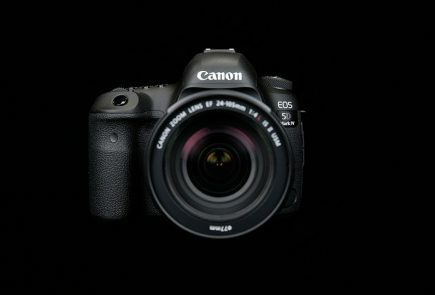 The Fine Detail Mode on Canon’s latest camera line-up allows users to capture the finest image. 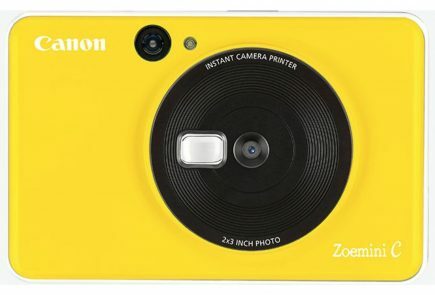 The mode configures the sharpness, therefore giving a detailed image which can be cropped extensively. All new 1,50,000-dot RGB+IR Metering and automatic exposure system is also installed on the cameras. 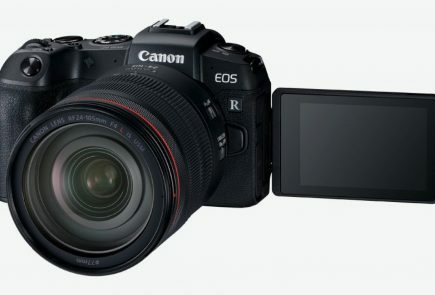 Canon has set the price of the 5DS at Rs. 2,52,995, while the 5DSR will cost you Rs. 2,65,995. Coming on to the XC10 4K, the camcorder is built of Canon’s proprietary components. 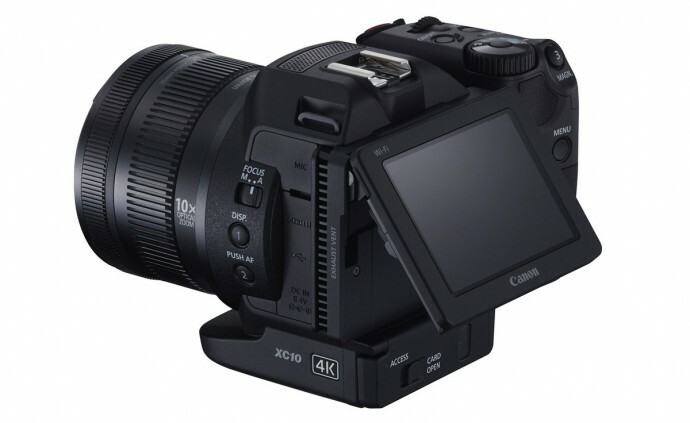 It features a Canon 10x Wide-Angle Zoom lens with 2x Digital Teleconverter and Optical Image Stabilization (OIS) that offers a zoom ratio of 27.3-273mm for movies and 24.1-241mm for photos. 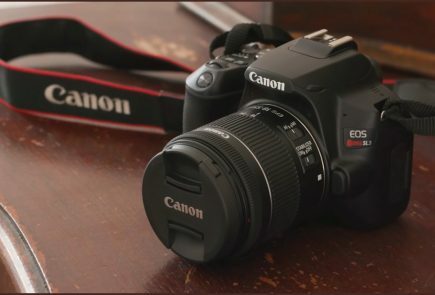 The handy camera packs a specially designed Canon 12 MP one-inch CMOS sensor that the company claims can “deliver 12 stops of exposure latitude”. The densely packed powerhouse will come for Rs. 1,70,000. 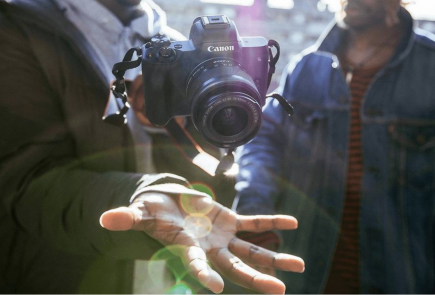 In the past years, Canon has recorded an extraordinary growth report in India. It has carved a niche in almost all the segments, whether photography and videography. 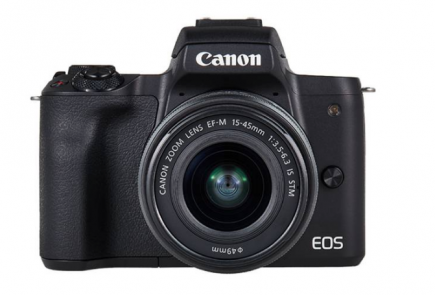 With the launch of the two flagship EOS cameras, Canon aims to get hold of 50% market share in the DSLR segment.